G4 shot to fame on the first series of ITV’s The X Factor in 2004, where they pioneered the world of popera. Their exquisite harmonies and unique arrangements of iconic songs such as My Way, Circle of Life and Bohemian Rhapsody immediately captivated the hearts of the nation and catapulted them into instant stardom. 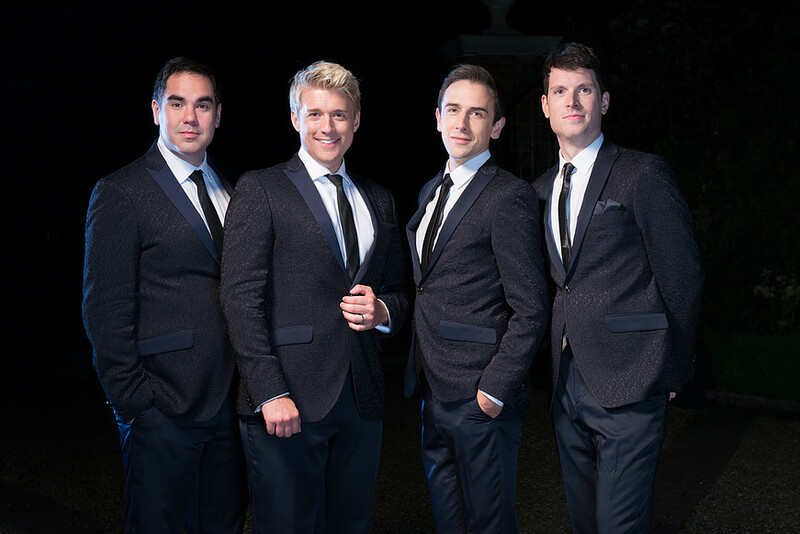 They have since sold over 2 million albums and are due to release their new album “G4 Love Songs” on 3rd February 2017, which includes collaborations with Lesley Garrett and Merrill Osmond. 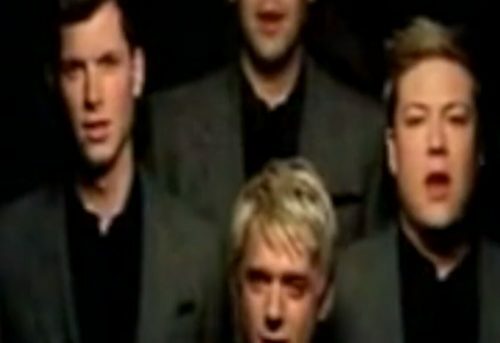 G4 set an exciting trend by bringing classical music to British reality TV screens for the first time in 2004 with their performance of Nessun Dorma. However, it was their cover of Bohemian Rhapsody that became their signature tune, storming the charts in 2005. Their eponymous debut album went straight to No.1, selling more than 245,000 in the first week, making it the fastest-selling album of the year. G4 subsequently released three albums, selling over 2 million copies in the UK. They also released a “Live at The Royal Albert Hall” DVD, an autobiographical book “G4: Our Way” and completed five sell-out tours across the UK and Ireland, including a Cathedral Tour where they sang acoustically. 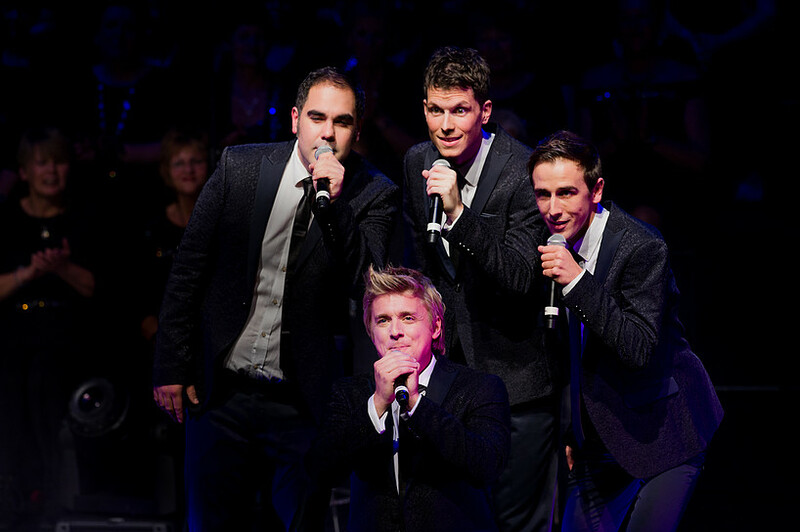 Other G4 highlights included collaborating with Lesley Garrett, Robin Gibb, Stephen Gately and Sir Cliff Richard, performing in The Royal Albert Hall more than a dozen times, and having the roller-coaster ride G-Force named after them, which they opened at Drayton Manor Theme Park. In 2007, after three albums, over 2 million album sales and five sell-out tours with performances in many of the UK’s iconic venues, the band decided to disband to follow individual interests. 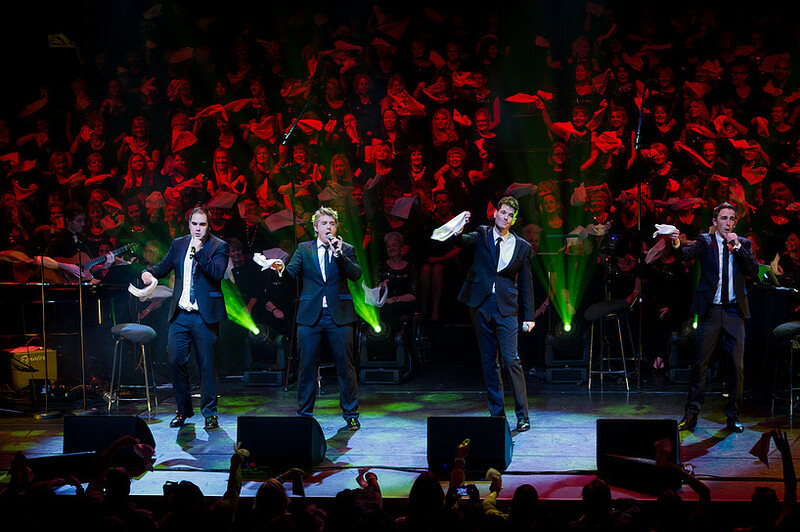 On 17th November 2014, G4 reunited at London’s Barbican Centre to celebrate their 10th anniversary since appearing on The X Factor. 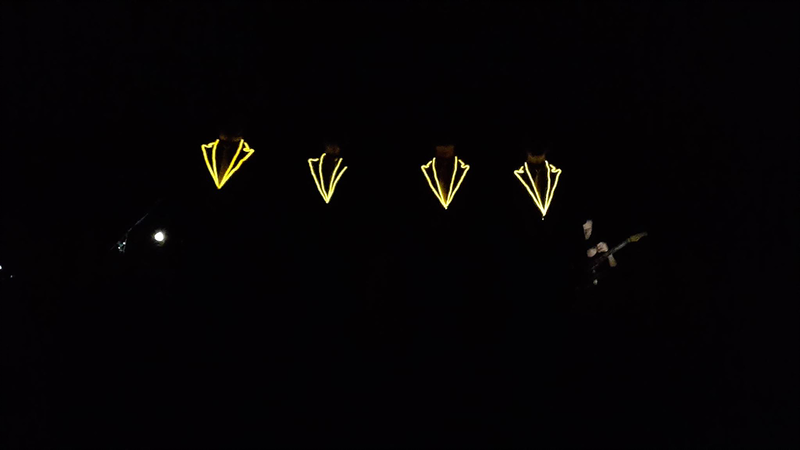 Due to unprecedented demand, the band were forced to reconsider the “One Night Only” aspect of the show, and bring their music back to audiences across the UK, which resulted in their 20-date Reunion Tour. After the phenomenal reaction to their Reunion Tour to packed houses across the UK, G4 transported their loyal following right back to the moment they first fell in love with G4’s trademark harmonies. 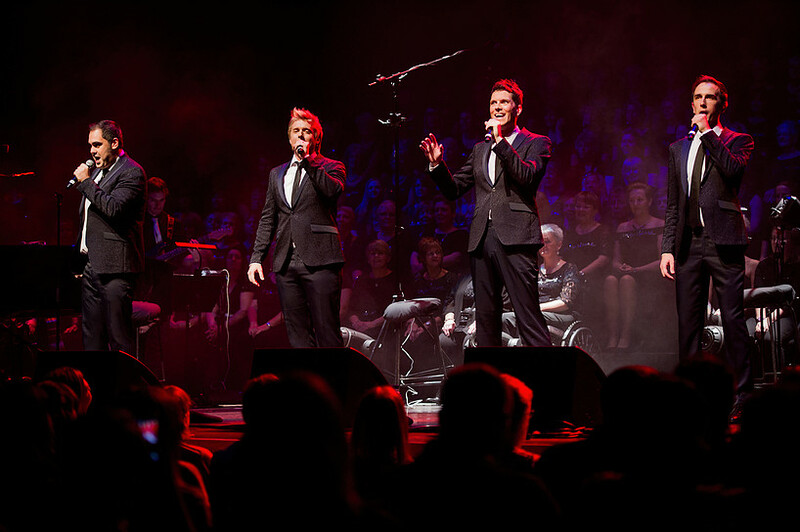 Having recreated their unique take on songs such as Bohemian Rhapsody, Circle of Life and Nessun Dorma, they also proved they can tackle the latest chart-toppers including Let It Go, Happy and Uptown Funk in their own inimitable style. 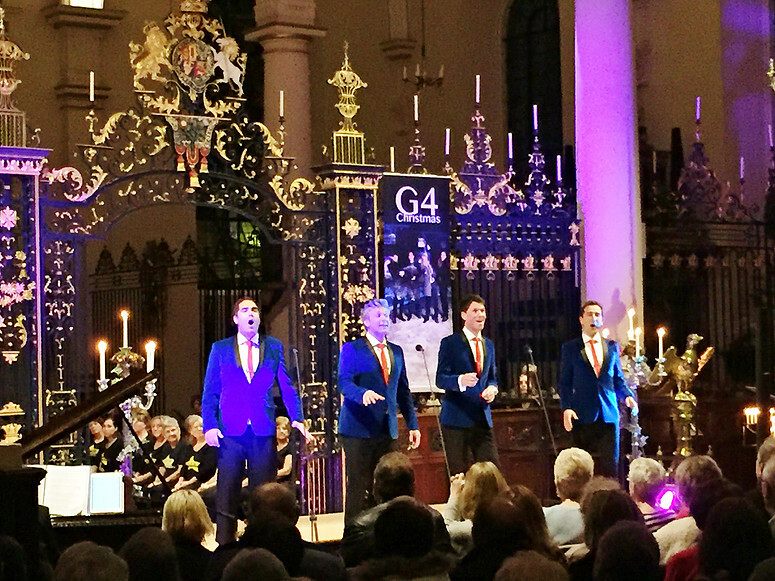 Due to the overwhelming demand for G4, and having toured their 29-date ‘Back For Good’ tour earlier this year, G4 G4 went on to tour their popular ‘Christmas By Candlelight’ show across the UK in November and December in 14 historic churches and cathedrals. 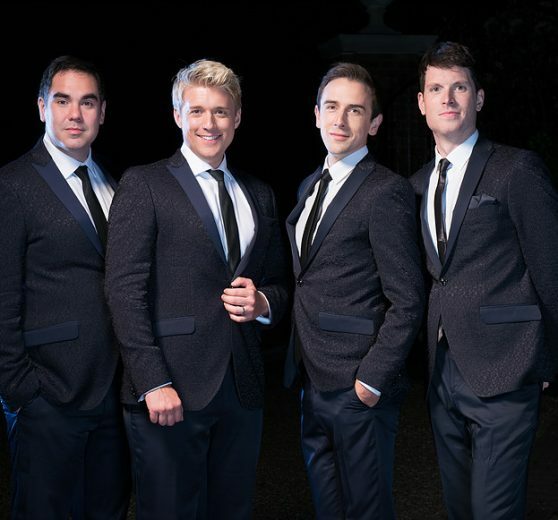 In February 2017, G4 released their fifth album, recorded with the City of Prague Philharmonic Orchestra, and featuring collaborations with Lesley Garrett and Merrill Osmond. 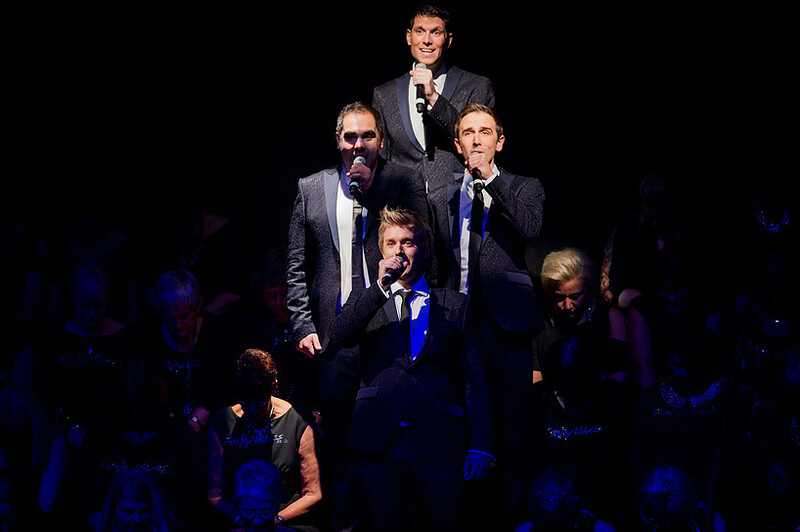 ​Following on from the success of G4’s UK tour in March, they will take the tour to Ireland and more UK venues in September 2017, which is set to further showcase their flawless vocals in even more towns and cities nationwide. In March 2017, G4 made their Asia debut in South Korea, with further shows planned in Asia in 2018 and 2019 already. ​Later this year, they return to 22 churches and cathedrals for their ‘Christmas By Candlelight’ Tour, in association with Missing People, who are a lifeline when someone goes missing. 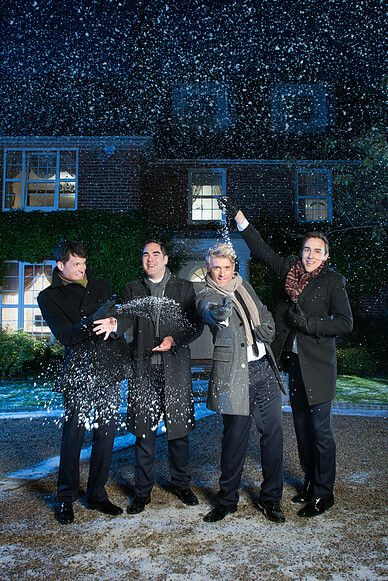 ​G4 are now enjoying a huge resurgence, and since their reunion in November 2014, G4 have performed over 70 headline shows in the UK, and have over 60 shows planned in 2017 alone.